Are you feeling the fall weather where you are? If you are I just want you to know I’m pee green with envy. 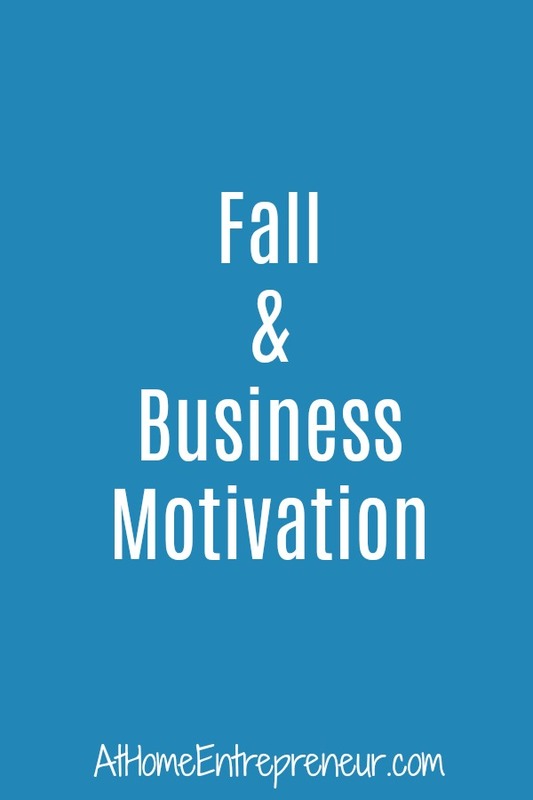 I love the fall 🍁🍂 the leaves changing, the smell of the crisp air, the motivation that always seems to kick in for me when when I can sit in the fall chill sipping some coffee with some blank sheets of paper in front of me. Alas, I’m sitting in Florida and its 89 and HUMID right now and I’m longing for some chill in the air. 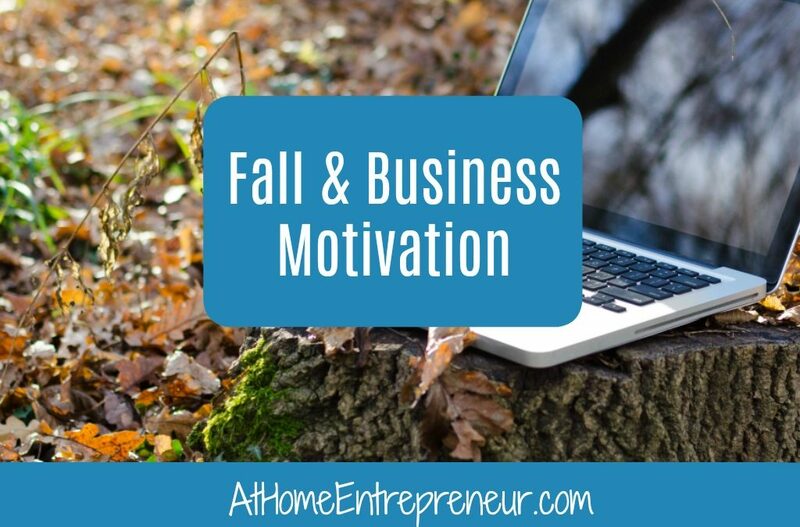 Are you kicking your business into high gear right now? Are you building the next big program to offer for the holidays? Are planning your paychecks out so that you can get the kiddos those AWESOME Christmas gifts? Are you saving up so that you can take the family on that exciting family vacation this spring? Are you working towards your next big goal? Right now is the perfect time to put some speed into your business. Right now is the time that people are gearing up to buy what you have. So, do you have the tools to really make that BIG income you’re so sorely working towards? Did you check out the 5K Formula? Are you waiting for a sign? Are you waiting for permission to take your business to the next level? Are you waiting for someone to kick you in the seat of your pants to get you to MOVE?? Well consider this your official KICK in the pants. It’s time to STOP sitting around, it’s time to stop piddling around, its time to really take that leap and make your move into the big ring. Are you ready to get the EXACT steps you NEED to make that 5K again and again and again? Remember, because you’re my favorite people theres a discount code for you STUDENT will get you 25% off until 9/23/18!